Want to look younger and well rested? 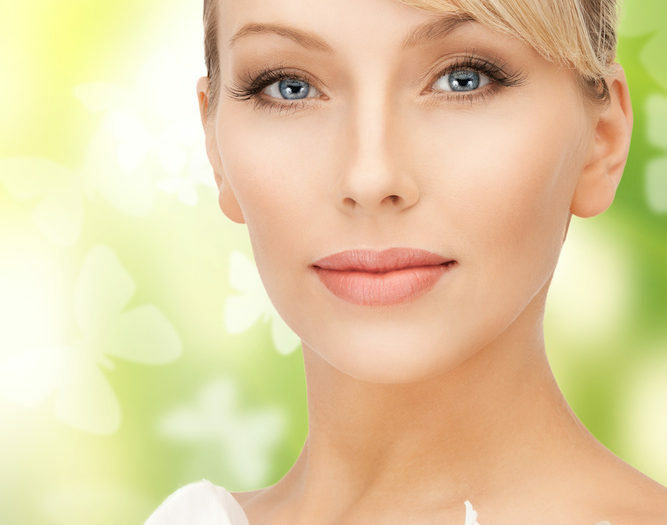 BOTOX® Cosmetic (onabotulinumtoxinA) may be the answer you’ve been looking for. It is the only FDA approved treatment for moderate to severe crow’s feet around the eyes as well as to treat frown lines between the eyes (“elevens”). Read on to discover how this muscle relaxer works to beautifully reduce wrinkles and frown lines. From the superficial level, treatment results in wrinkle reduction, smoother looking skin, and a more youthful look. But there’s much more to your crow’s feet treatment than meets the eye. BOTOX® Cosmetic works deep in the muscles around the eyes, providing temporary paralysis so they can no longer move. The treatment lasts about three to four months and should be repeated in order to maintain optimal results. The toxin, or active ingredient, allows your muscles to remain at rest even through the facial expressions that caused “elevens” and “crow’s feet” in the first place. By giving your muscles a rest, your skin now has a chance to lie smoothly over the muscle and wrinkles and creases are much less noticeable. Your expert injector will recommend regular maintenance treatments of BOTOX® Cosmetic in order to prevent new wrinkles from forming. Once the toxin wears off and your eye muscles begin moving again, your skin will go back to wrinkling and creasing. Due to the aging process, which includes the breakdown of collagen and elastin in the skin, muscle movement around the eyes can cause new wrinkles to form as you get older. Keeping up with your maintenance treatments every few months can prevent this. Looking more relaxed, less stressed, and younger. Feeling more confident about their appearance. Seeing less wrinkles in the mirror as well as in pictures. Lots of compliments from their family and friends. Are you ready to come in for your first treatment? I will explain everything to you, answer all of your questions, and make sure you feel comfortable during treatment. If you’re thinking about facial fillers, lip augmentation, cheek volume restoration, or a liquid facelift, be sure to ask me about how to combine these treatments with BOTOX® Cosmetic to completely refresh & renew your look. James Christian Cosmetics offers injectables in Suffolk & Nassau County, Long Island, Manhattan, Queens & Brooklyn. Call 1-844-i-Botox-Now to get in touch! James Christian Sardelli is an RPA-C with a decade of experiencing providing superior facial fillers, wrinkle treatments, & BOTOX in NYC, Long Island, & beyond. * BOTOX® Cosmetic is a registered trademark of Allergan, Inc.